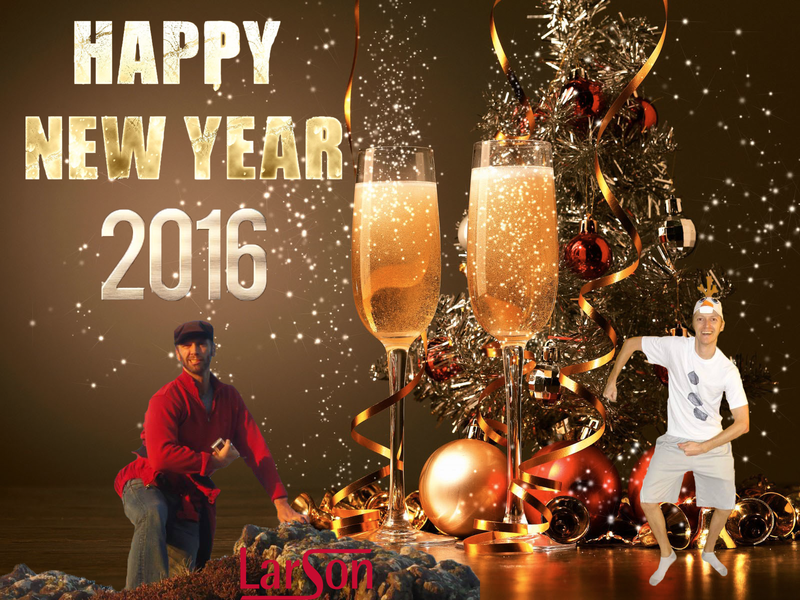 Happy New Year 2016 from your friendly neighborhood real estate school, LarsonEd. Watch out, guys! It’s crazy out here in Montana for the LarsonEd Christmas vacation! Buyers, especially first time buyers, will be looking for a number of specific qualities in an agent that will guide them through the process of buying a home. 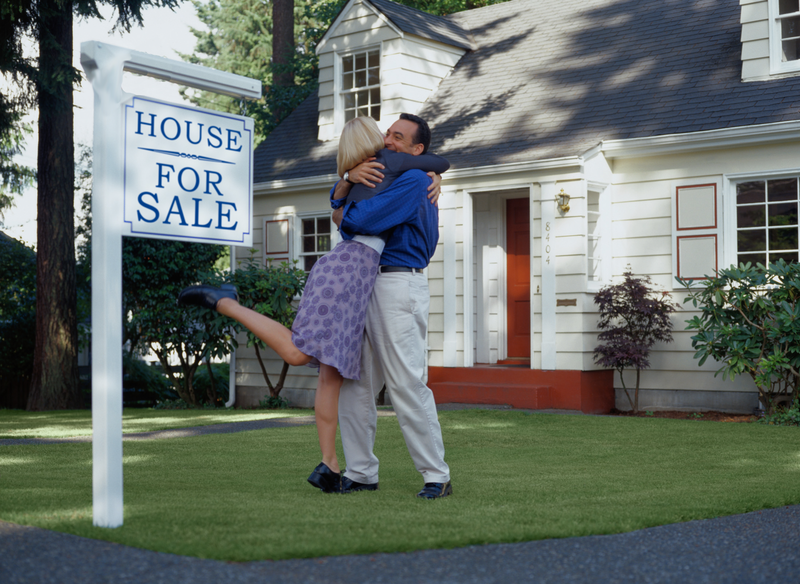 Consider the needs of the buyer when showing them homes. What do buyers look for in an agent when selecting and showing properties? As an agent, you need to know which homes will emotionally destroy your clients. 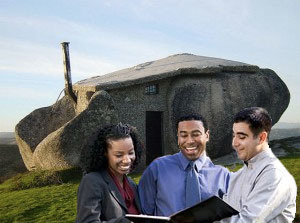 Buyers want to get property information readily. Give me information. I want to see MLS descriptions and comparables and neighborhood information. 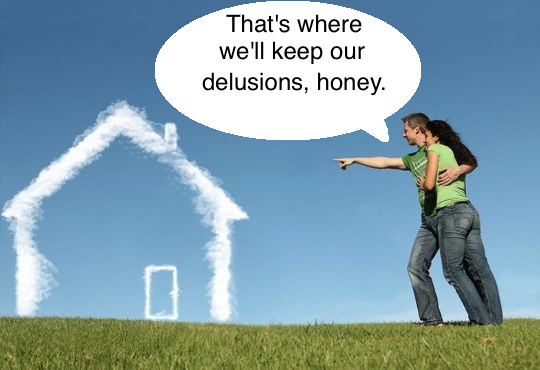 Buyers don’t want you to always agree with them. Suggest options and give advice. If you embody these traits for buyers, you will be well on your way to meeting their needs and selling more homes in the process. Win-win! We hope you’re enjoying your holiday season with loved ones and friends. 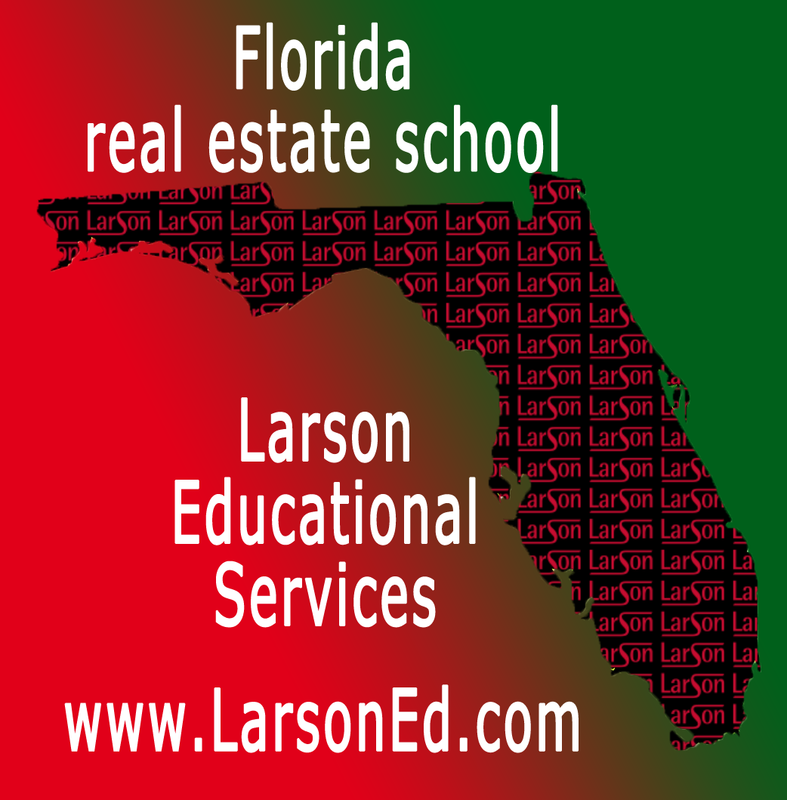 Larson Educational Services has been expanding this 2015 with new facilities in Naples and more class offerings.